Our brushmaker selects the best winter Siberian Kolinsky. 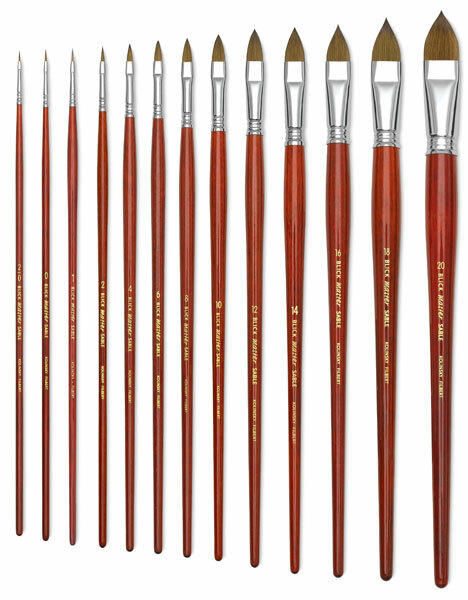 Each brush is hand-formed and memory treated to preserve the initial shape long into the future. 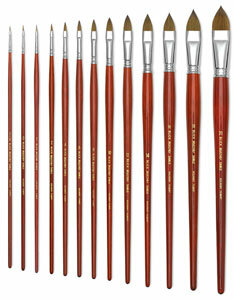 Use the finest brush for fine brushwork!